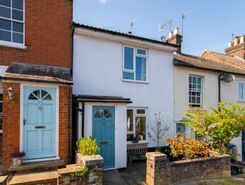 A two bedroom character cottage benefiting from its own outside studio ideal for working from home, within walking distance of Berkhamsted mainline train station. 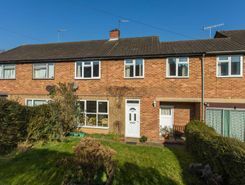 A well-presented and spacious three bedroom terrace property within easy walking distance of Berkhamsted High Street and mainline train station, with excellent size rear garden. 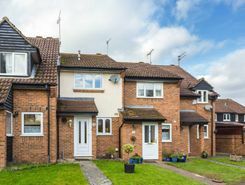 A two double bedroom terraced home, with a single garage and driveway to the rear, situated in this peaceful and popular residential location. 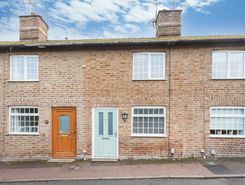 A charming two bedroom character cottage located in this peaceful Northchurch location, within easy access to all local amenities. 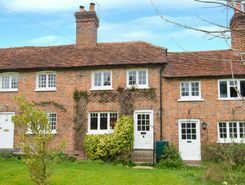 A charming Grade II listed two bedroom cottage which has recently been refurbished, offered to the market with no upper chain, in an idyllic rural setting close to Berkhamsted.